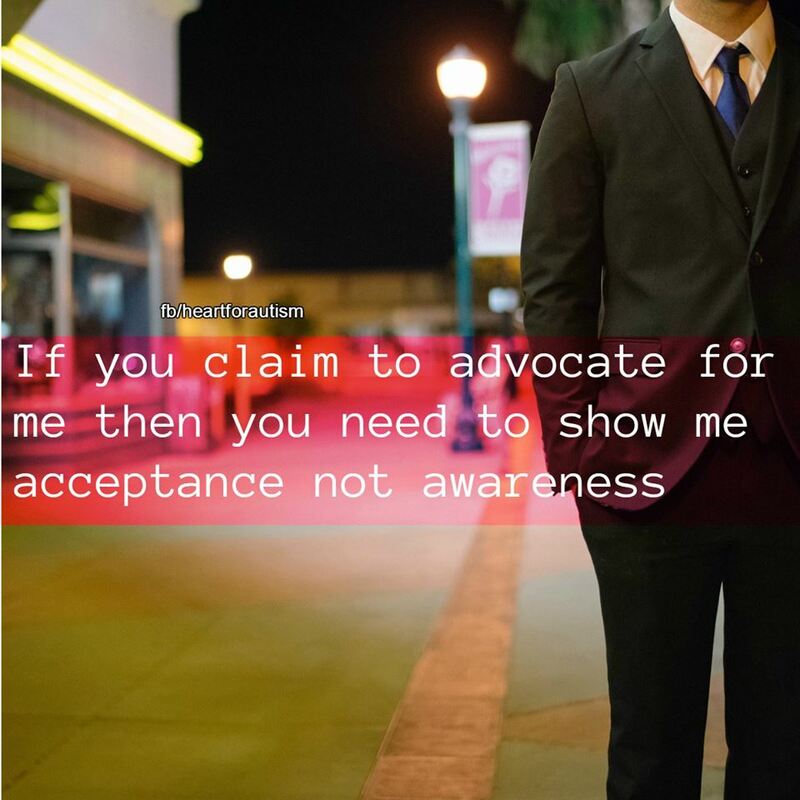 Acceptance, not awareness. Accept if you like me, and not if you don’t. Either way it’s win-win as if you like me, chances are I’m going to give it a chance to like you as well. 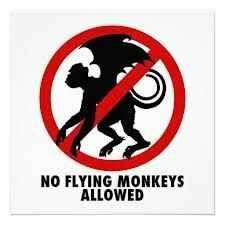 If you show signs of prejudice or fearmongering, I’m far out of your way before you are mine. Been there done that got the tee. 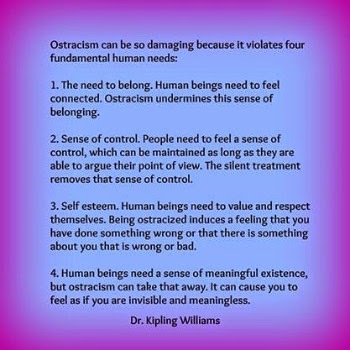 Top mental health professionals tend to agree that if a child is autistic, and purposely un-diagnosed and hidden away; that is, created as a scapegoat, s(he) has ptsd or Cptsd and possibly a myriad of other issues. If fortunate, he/she will seek professional help and stick with it until the answers come. I’m here to tell you after 30 years of such professional help, the answers came and hit me like a ton of bricks. LOL. Takes a few months to pick up the pieces. I also get great support from Lee and consistent therapy. I got my official Autism diagnosis at age 61 and it was a very big relief and explained so much in my life. It explained everything from remembering my “meltdowns” caused by the Cptsd of abuse at age 4 1/2, to saving my siblings life in a fire in Oct 1965 on a Thu. nite at 6:45 CST while watching the Munsters on my 11 in b/w GE TV in my attic isolation chamber aka bedroom. It had frosted tiny slit windows so nobody could see in (which wouldn’t have mattered since they faced 20 ft shrubberies). During that fire I came closed to perishing had I stayed another 4-5 minutes (I could easily tell by the heat and smoke bellowing down the hall) (and this information, I was told, was not to be re-told, as anything to do with the fire “made my dad nervous). I was only 11 and believed my parents. I mean why would they lie? All these things have finally evolved after 30 years of professional help. It all makes sense. 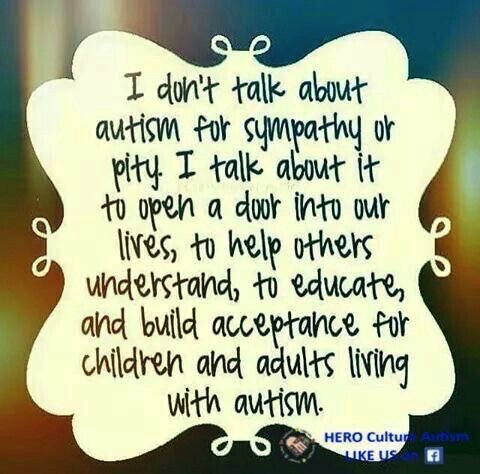 “Friends and “family members”, the few with whom I speak still try to “minimize it” or pretend it never happened or that it’s my imagination (the Autism). I have a very good response when it happens taught to me by a great therapist. (Silence…a LONG silence so they can hear themselves talk, now in middle age). How long can they carry their fantasy, when all the evidence shows, it’s just that, a fantasy, and it is they who might look within. I’ve spent three decades on my changes with phenomenal help. It’s never-ending and I plan to continue it. Lee helps me every bit as much as professionals in their field. They say you cannot recover from what you don’t know you have. 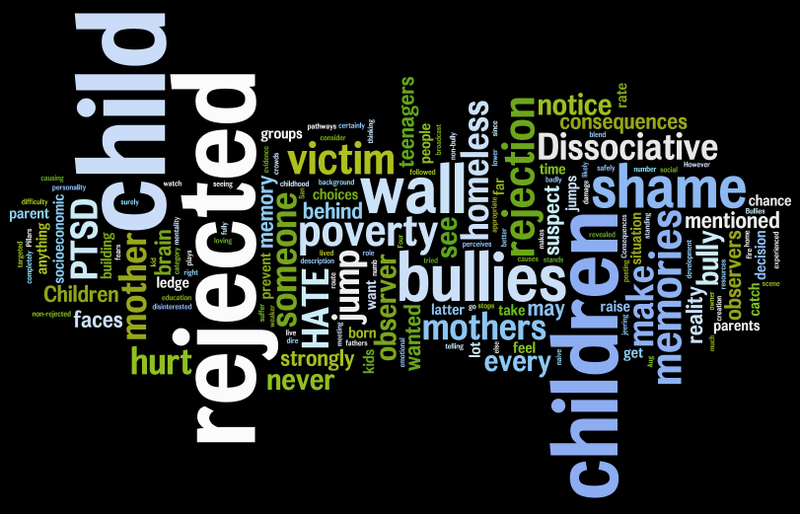 So you surely can understand how exciting it is for me to know what it is, what caused this, Cptsd is actually not a disease but a very healthy response to witnessing or being victimized in some way. So now God is giving me a chance to recover from those tragedies caused by some extremely ill people. He also sent me my own Angel Lee Hiller-London to show me how that is done. And I love her madly and love learning (however painful some of that may be) to grow up and be me. She was the very first to show Autism Acceptance to me; and in fact prefers neurodiversity over NT (Neurotypical). I am one blessed grateful man who couldn’t have imagined this. I thought the tragedies and pain would be omnipotent forever, when all it took was one person to “enter my world” and accept me for who I am. Writer, designer, songwriter, and cartoonist Rick London is Autistic. He was diagnosed very late in life (age 61) and feels good about it. 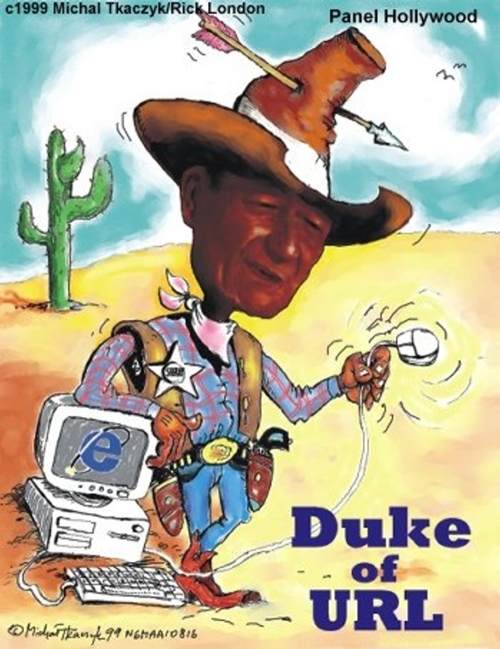 He is best known for launching Google #1 ranked Londons Times Offbeat Cartoons & Funny Gifts. He is married to nature photographer and gift designer Lee Hiller-London. They are active in numerous causes including veganism, the environment, animals, veterans and autusm. Upon my enlightenment of what happened to me (early in my life) up until age 60, I became angry. 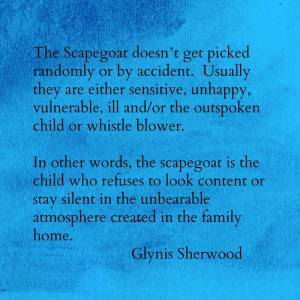 That is normal (many scapegoat children-turn-adult) never lose that anger. Even more, never even discover what happened to them, as it is “the family secret” and all participants who choose to engage “play a role” and play it well for their own survival. 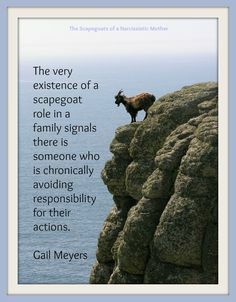 One of the main roles is to help “build the hierarchy” of the dysfunctional family model, by helping the parents scapegoat the “weak child”, hence removing responsibility of their own dysfunction and projecting it onto the scapegoat (and if that model scapegoat is created at a young enough age) i.e. vis a vie triangulation, isolation, etc. it works quite simply. Of course there are numerous downsides to this type “family model” that are far too numerous to mention. One is the deception and manipulation mentioned above. The family generally then turns to their community and screams, “See what a madman we have? No wonder our family is in turmoil”. 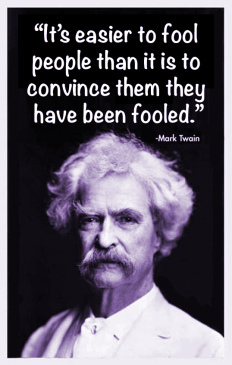 Of course it is all based on deception and untruths. And though it “works”, this model harms a lot of people (even outside the family unit) as well as the children (not only the scapegoat child). 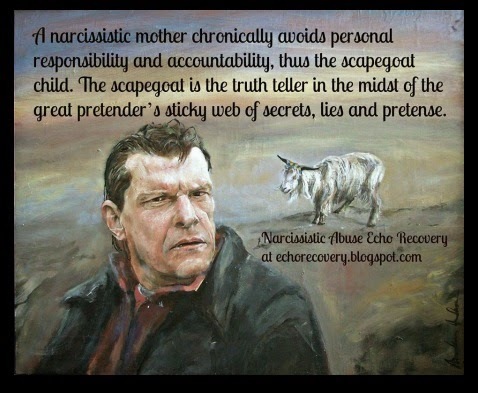 All models from the golden child to the lost child are angry (at whom, they are a bit confused/misguided) but that’s merely a fact of the NPD family model (they all think they are angry at the scapegoat). Sadly they are not. Mix in a heaping tablespoon of Autism Spectrum (with which I was born), didn’t only make life difficult, it made it impossible. Believe me when I tell you, Clark Kent couldn’t have changed into his Spandex and flown out of there without some heavy duty kryptonite burns. 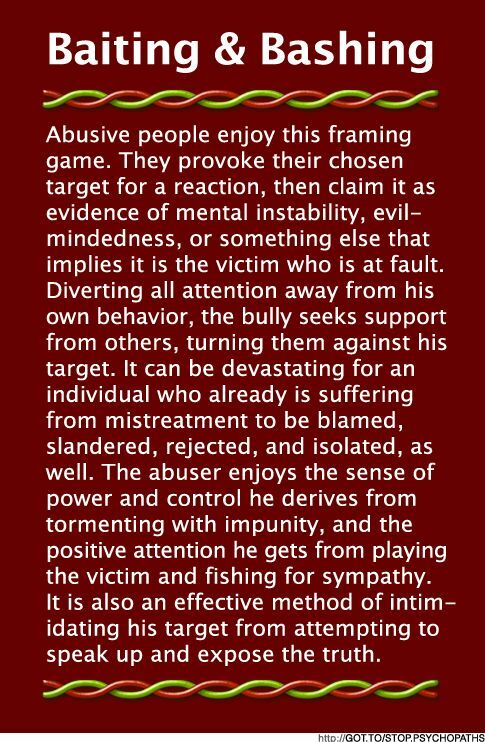 Jung and Satir’s psychological and psychiatric papers are chock-full of these dynamics which are the “fingerprints” of any NPD family. Scott Peck (The Road Less Traveled) penned his 2nd book “People Of The Lie” on this very family model. It is much more commonplace than people know. So how to heal? I’ve been reading a great deal on that, and consulting with several top professionals in that field. I am also now hooked into several large networks that allow me support, and the ADA has assured me they would assist in any external issues that might arise while I attempt to begin my life, possibly for the first time; and of course my wife Lee is a tremendous support. Together we are walking through this. As Katy told Boon in “Animal House” when asked to be his date to the toga party, “I’ll write you a note. I’ll say you’re too well to attend”. And actually, just as promised from various therapists, once I purged the anger and blogged it, the anger subsided. Have I forgiven the culprits yet? Of course not. I know, I know, forgiveness is “the solution” to many things, and I agree, and feel I will forgive one day. But if I give a “fake performance” (just to show “how spiritual I am”), and not feel the anger and “loss of innocence” if you will, that’s exactly what it will be, “a fake performance”. Fake performances were the very foundation of what I had to do in that original family unit to survive. I refuse to be involved in that kind of behavior ever again. So forgiveness is on my agenda in the future, but not forgetfulness. It is every bit as important to remember who did these deeds to me, and who enabled them (and who continues to enable some of them) and never, ever allow them in my life again. They do not deserve that honor. To be forgiven? Yes one day. To be forgotten would be naive and myopic. Will I write a book (and/or screenplay) regarding my life? I have been approached by several very capable people “interested parties”, and am tossing that idea around. I’d say “probably so” but I don’t want to do so while my moods are still volatile. First I want to allow those around me who really love me (Lee) to help in the healing, which she has been doing, and that doesn’t go unrecognized, and continue our hikes as I’ve learned late in life that God’s handiwork aka nature is a healer like no other I’ve ever seen. Lee agrees, and together our hikes are like magic. In college, my first time around, I was not a great student. Now of course I understand more clearly as to why. I could barely read, and, I actually had never read even one entire book cover-to-cover until age 27, and again, now I have a greater comprehension as to why that occurred too. A combination of struggling with both autism and scapegoatism, hindered my ability to do so. When I finally learned how to read properly (using a ruler or other similar object), it made things much easier. And though I loved some of the great nature/spirituality writers such as Emerson and Thoreau, I didn’t fully comprehend their core message until experiencing it. In fact I used to snicker at some of it, sadly. Now I know how much smarter/wiser they were than I will ever even hope to be. Lee on the other hand is and always was an avid reader and comprehends what she reads. Using her instincts, one birthday she got us both Kindle Fires. Suddenly, due to the brilliant background lighting and large font, enabled me to read and absorb the words (without using a flat object to keep the letters from jumping all over the place). 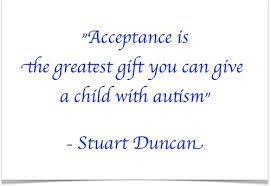 And though I realize the autism will never go away, I am slowly learning to accept it. It is in fact a gift after all (I had always heard otherwise). 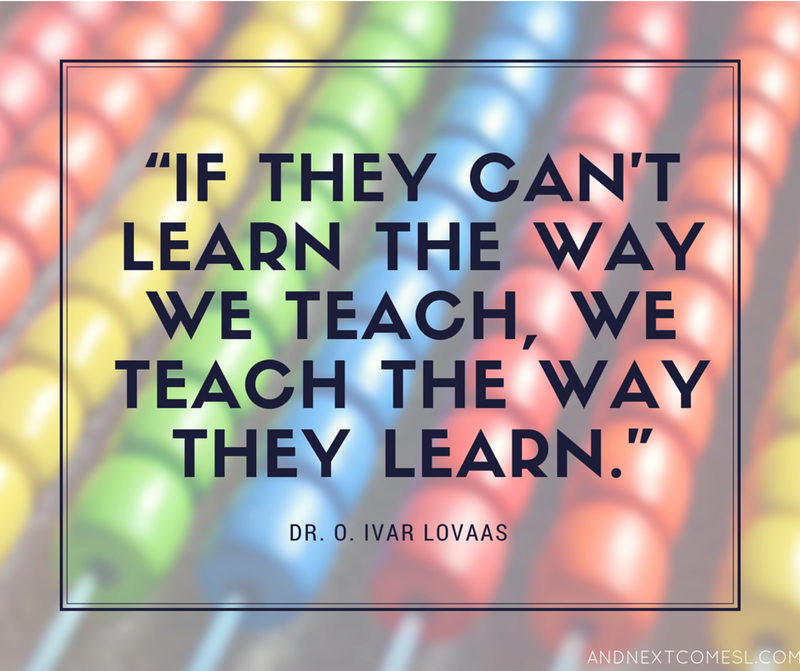 It is why I am able to do a lot of the things I am able to do (especially on the creative side). In my diagnosis, which was done by the top neuropsychologist in Arkansas, (and allegedly one most respected in this whole region) who does most of the neurological evaluations in this state as she is that respected, and has sat on the Ar. State Autism Board about 35 years who wrote a letter to my GP (which is the result of the evaluation). She says that even my work is autistic in nature. (I gave her the URL of my web site). Ironically, Lee’s guess and later my guess was Asperger’s. She noticed numerous “Aspie” movements/gestures etc. for several years. It took time but upon deep assessment, finally so did I. But we found out I am much deeper on the Autism spectrum than the Asperger’s spectrum. And though Asperger’s is considered a type of autism, not everyone with autism has it. I got lucky and have both. As each day passes, I learn just how lucky and blessed I really am. I have what I need; more than I ever desired. I am alive and, though on some days struggling with health issues, I have survived and I am strong. I am a survivor, of things that (I am told) most people don’t survive. I don’t say that in glee. I say that because that is one of the main reasons I blog this topic, very different than my cartoon/humorous stuff, which I find equally important. Laughter was not easy on many days. I have been writing cartoons for 18 years. I notice on days I am able to find humor on which I could rely for a laugh, sometimes that is all I needed to make it through the day. But I also needed information like this (on this topic). It is not fun to write, and sometimes it isn’t easy to write. But for me, it is very necessary to write. I’ve already been told of several families who have been helped. Young lives who won’t have to go through what I did. 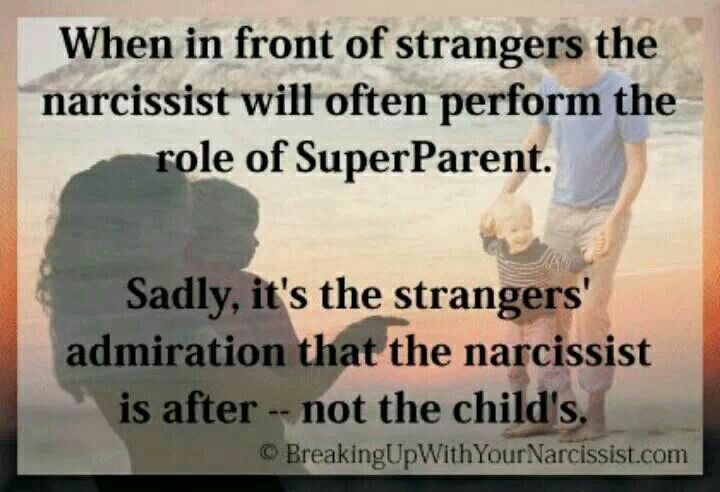 Several families have opted for professional help rather than ego-driven narcissism/power etc. to greet and welcome in life. To them I say, “God bless you” and please do keep the faith. All that pain, made this day worthwhile for me, and I hope and pray that in your own journey toward recovery, both of us will be able to look back and say, “Now what was that that was bothering me back in July of 2015? I don’t even remember”. Rick London is an author, songwriter, cartoonist and gift designer. He is best known for his Londons Times Offbeat Cartoons & Funny Gifts which have remained Google #1 ranked since 2005. He is active in such causes as autism/Asperger’s, animals, children and the environment.